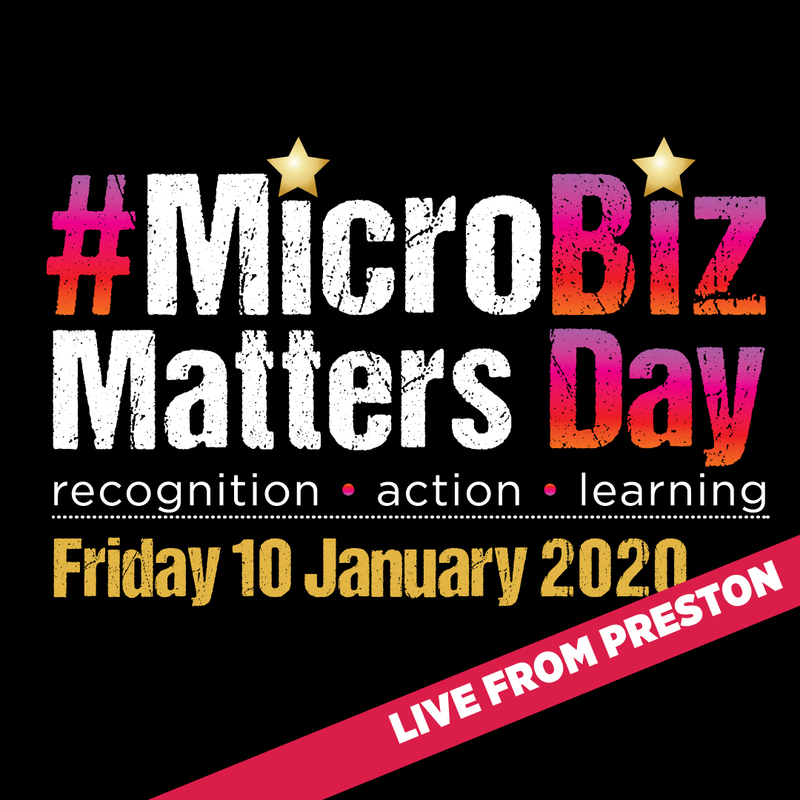 The following professional musicians and micro biz owners have been a terrific support to the Enterprise Rockers movement and #MicroBizMattersDay. Support them, download their tracks and see them live and keep their biz rocking! In 2004 the UK’s urban scene took a new direction pioneered by then 22 year old rapper Sway. With a plan to make himself heard and respected as a producer, writer and namely an artist he independently promoted and released his mixtapes “This Is My Promo” Vol. 1 & 2. These releases proceeded to change the rules of the game as they earned him awards and accolades even before the release of his debut album. Off the back of these early endeavours Sway went up against US heavyweights 50 Cent and The Game in the 2005 Mobo’s as Best Hip-Hop Newcomer still without a having released an album. 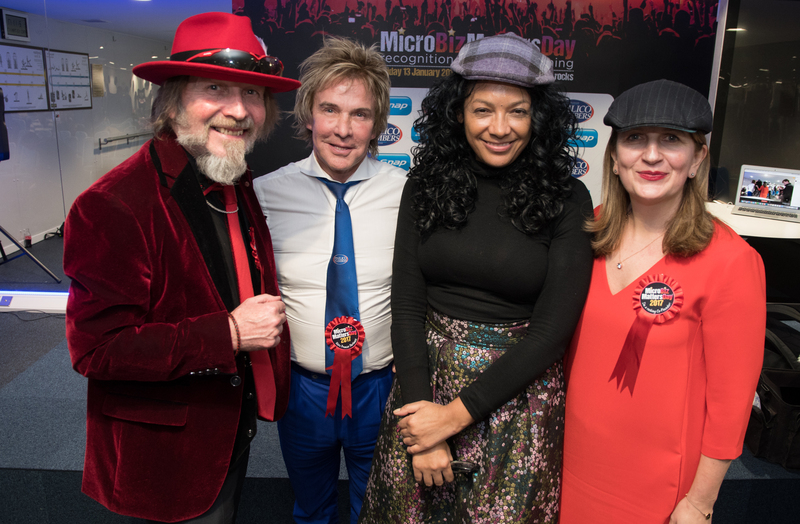 We’re delighted that Britain’s award winning, top blues guitarist Chantel McGregor joined us on #MicroBizMattersDay. In 2011, she was voted "Young Artist of the Year" at the British Blues Awards, and in 2012, she was voted "Best Female Vocalist" at the British Blues Awards. In 2013 she won two categories, "Guitarist Of The Year" and "Best Female Vocalist", at the British Blues Awards and again won the "Guitarist Of The Year" category in 2014. Lead guitarist in the Number One Led Zeppelin tribute band - Hats Off to Led Zeppelin. Jack is one of the world's finest guitarists and has been a pro musician forever, also starring in well know theatre tours like the Thriller Tour.